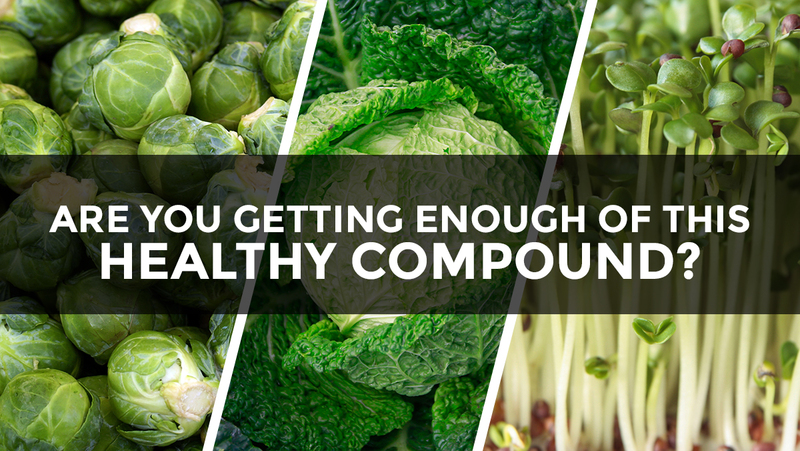 (Natural News) When it comes to the beneficial compounds found in fruits and vegetables, one particular health-promoting compound to take note of is sulforaphane, a phytochemical obtained from cruciferous vegetables. We say “obtained” because sulforaphane doesn’t naturally exist in these plants. 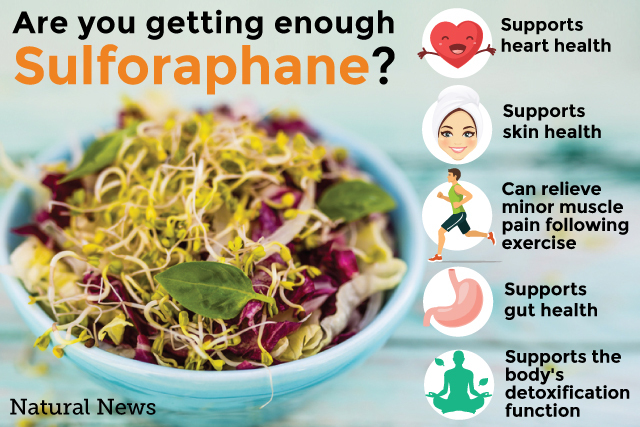 Sulforaphane only occurs when two substances — the glucosinolate glucoraphanin and enzyme myrosinase — mix and react in cruciferous vegetables that have been damaged. This quirky little compound has more going for it than an intricate creation process, however.